Letterforms are a beautiful thing, different forms and shapes can communicate the same word in many different ways. I have been very fortunate to be able to study calligraphy while attending RIT. 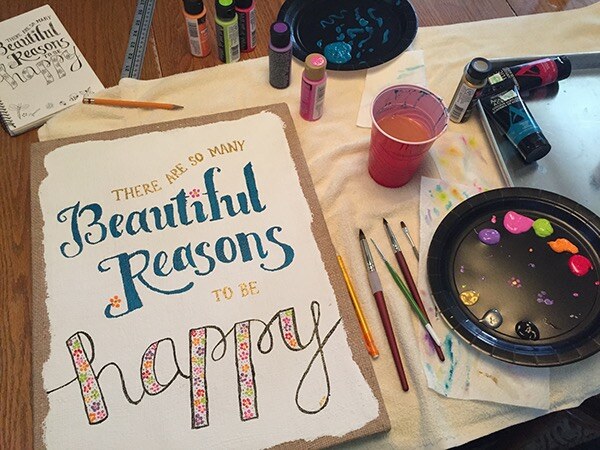 I have also done some handlettering; which is a great stress reliever. Lettering gives you so much control of how your projects will turn out, and I love finding ways to custom lettering like this into my work. 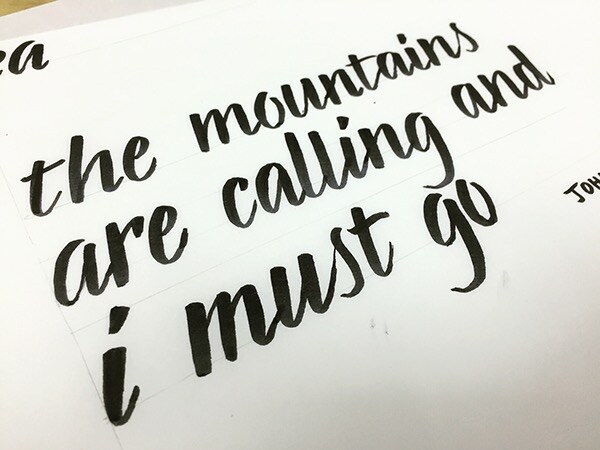 This was created as a submission for a contest to meet Seb Lester, the master calligrapher. 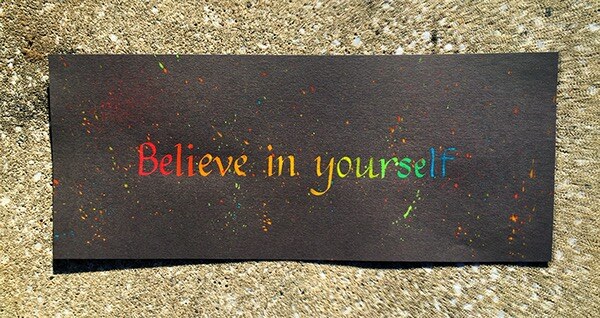 I used gouache and an italic hand. I was selected for his workshop, and got to attend a workshop with him and 9 other students. 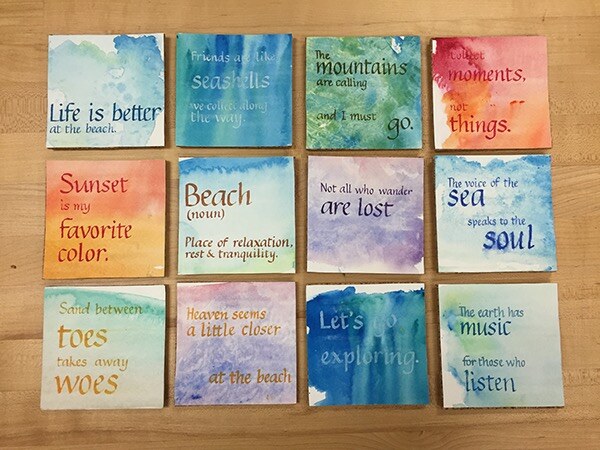 These coasters were created by creating 4x4 squares of watercolor textures and writing quotes in the italic hand with 2.5mm, 2.0mm, 1.5mm, and 1.0mm nibs. 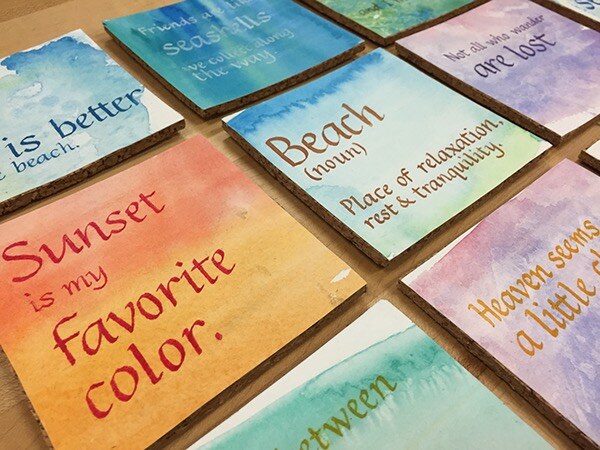 They were mounted on cork and sealed with modge podge! A first attempt at brush lettering. Custom painted canvas, as a gift for my little sister. 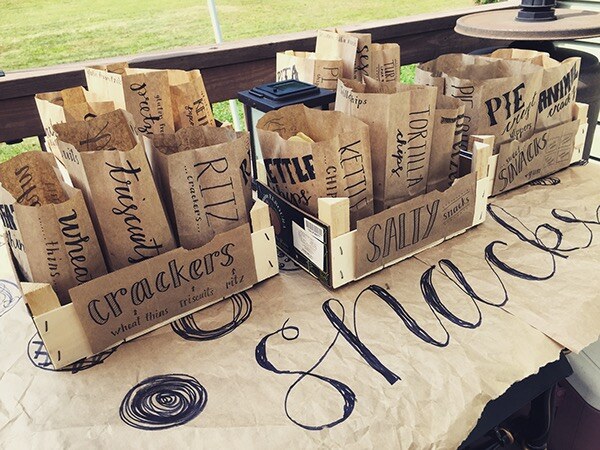 A various assortment of handlettering + calligraphy works.